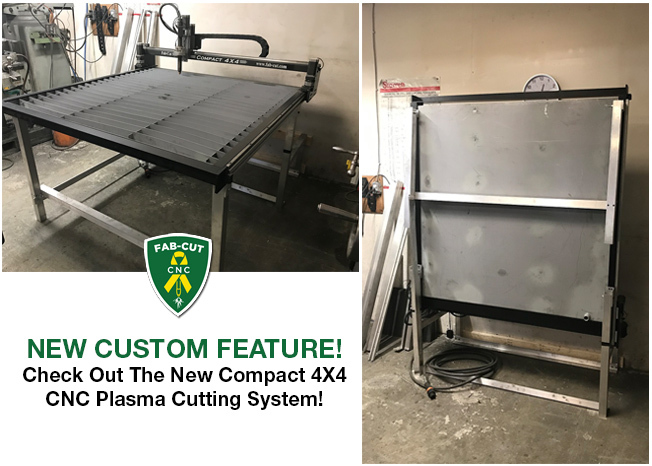 Fab-Cut Systems Inc is a Canadian manufacturer who is committed to producing good quality cost effective CNC plasma cutting gantries, tables and systems that give you many options. We offer both air plasma and Hi-Definition systems to meet your needs in table sizes from 4′ x 4′ up to 10′ x 30′. 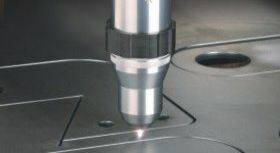 Our easy to learn and use 3 in 1 CAD/CAM/CNC standard software allows you to quickly design, layout and cut your parts all from one program on one screen and one computer. 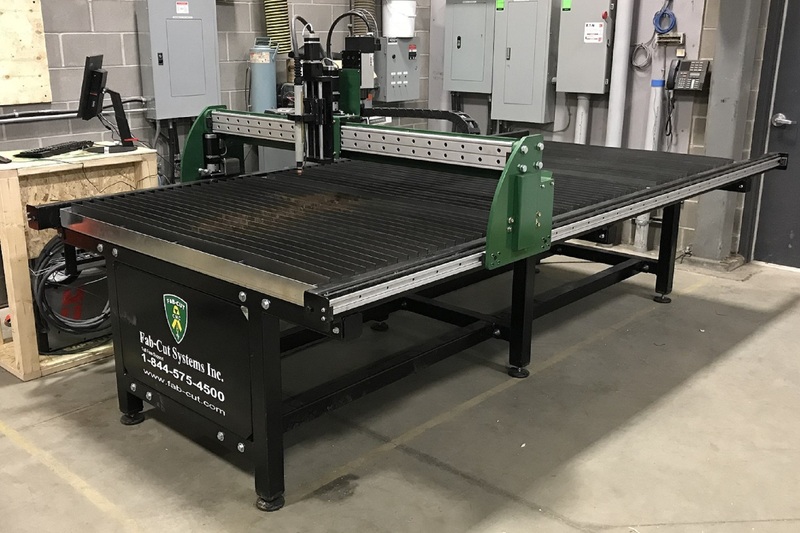 The Fab-Cut CNC plasma cutting tables will operate with most major brands of plasma cutting systems like Hypertherm and Thermal Dynamics. All systems include anti-collision torch protection and THC (torch height control). Our Fab-Cut team is mostly comprised of Canadian military veterans that have an excellent technical and hands on background and know what reliability means in the field. They have served and been dedicated to this country and now they want to assist you with the same dedication using their technical support.